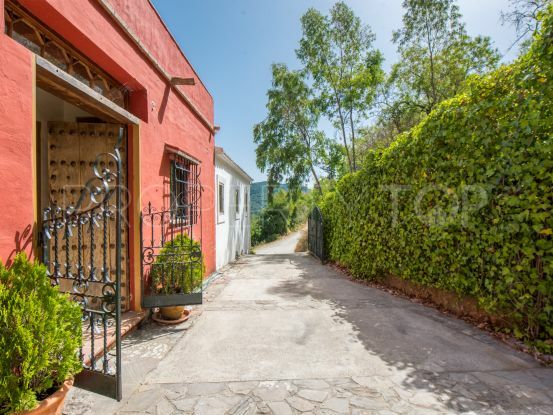 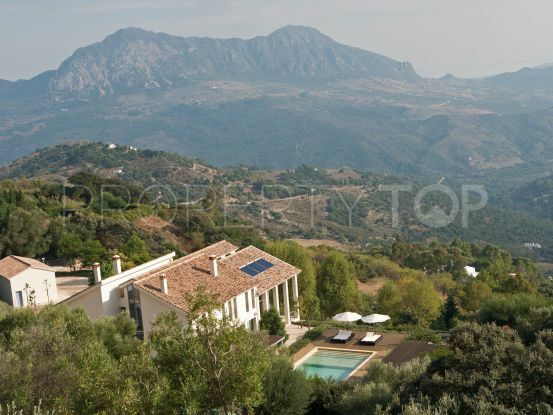 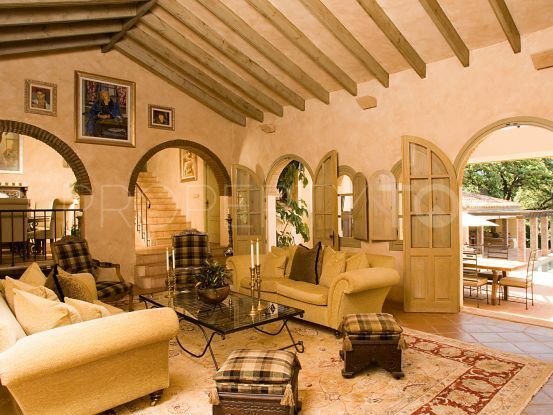 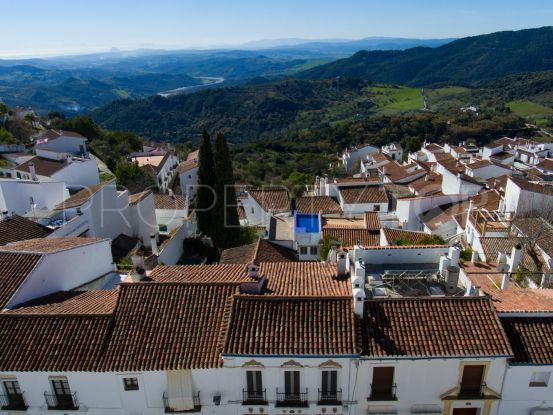 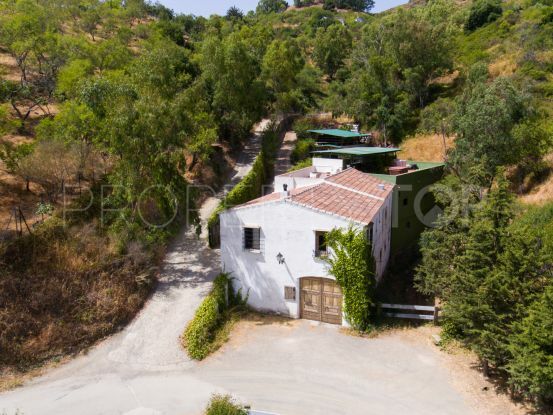 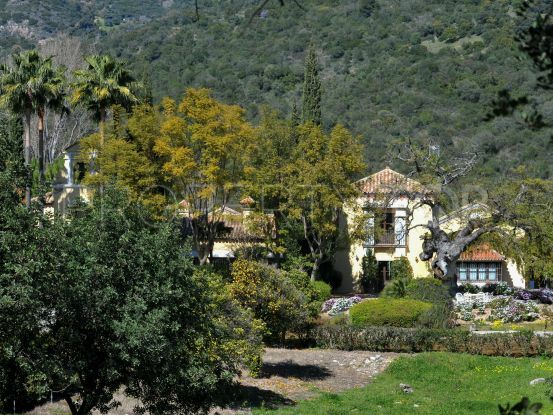 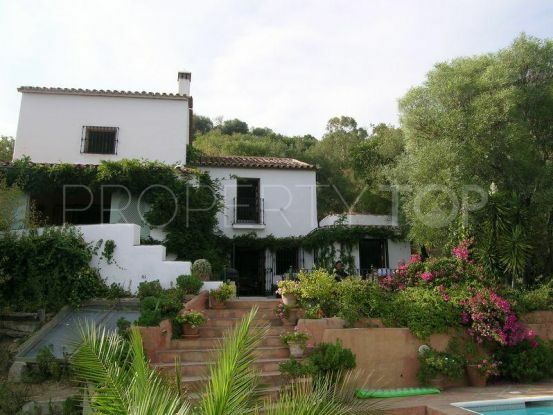 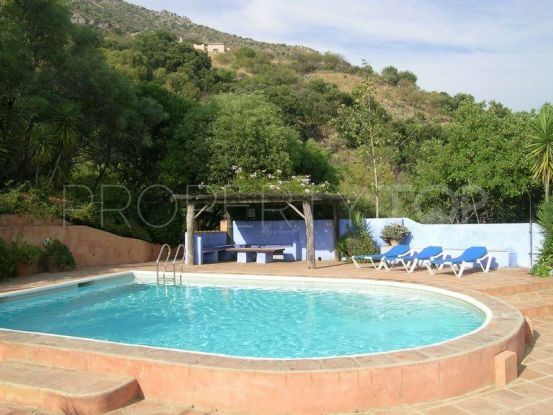 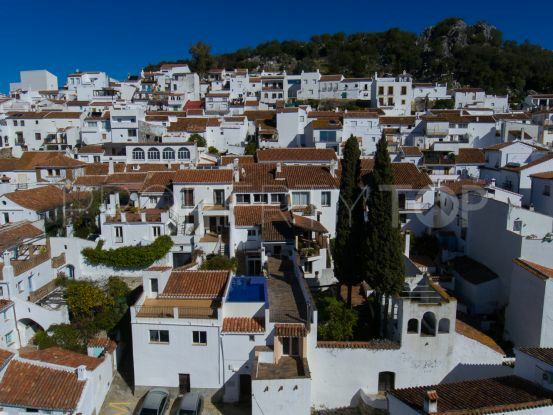 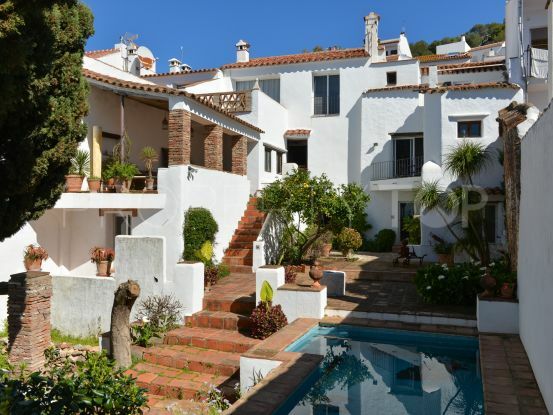 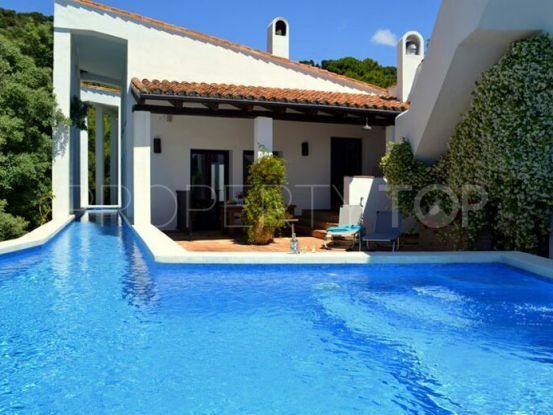 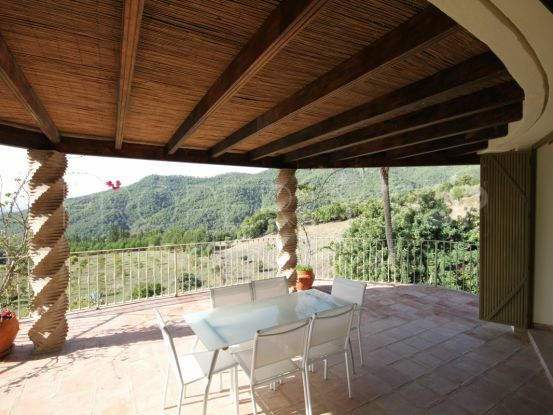 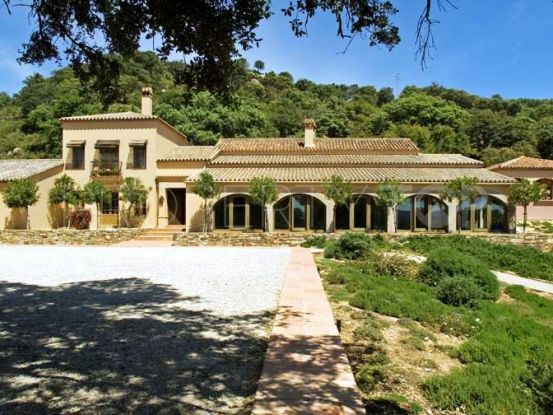 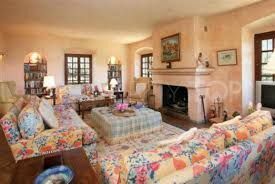 Showing 69 properties for sale in Gaucin. 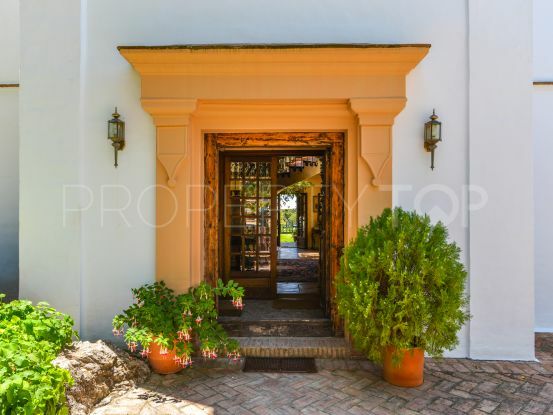 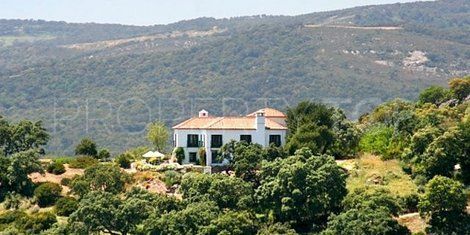 A wonderful complex of three country houses all set within extensive grounds of over 3 hectares. 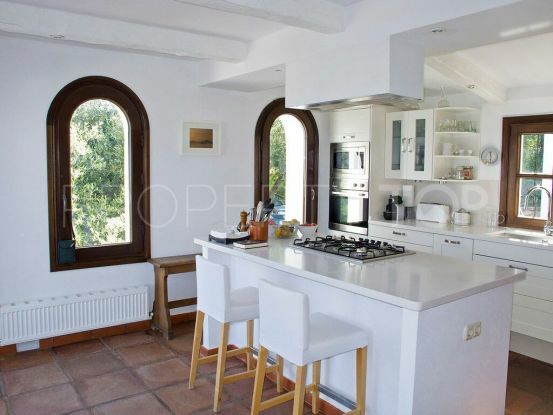 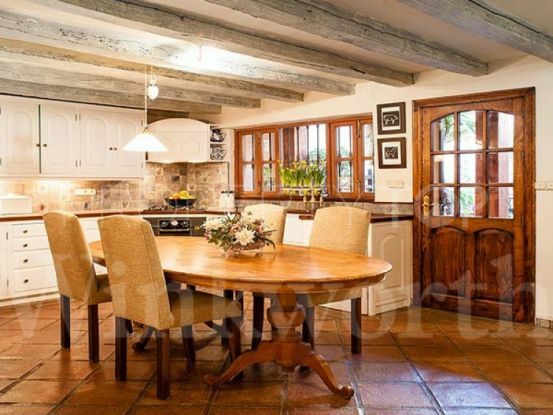 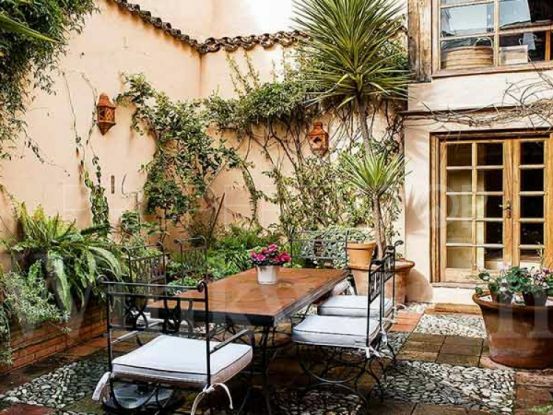 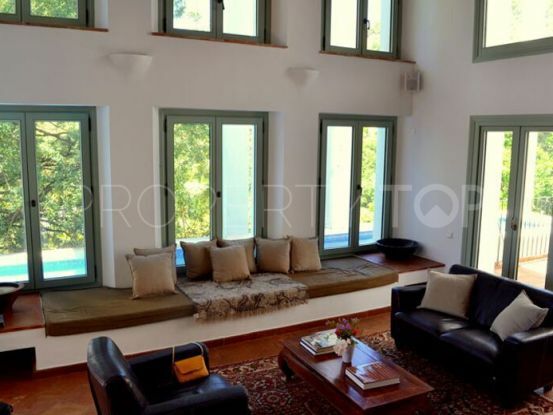 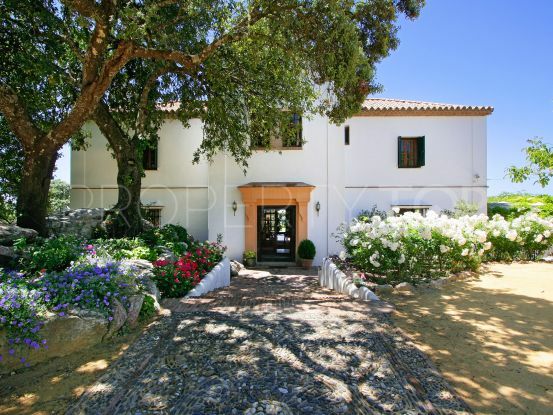 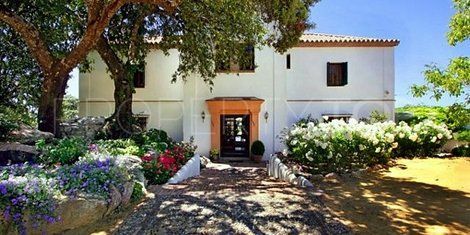 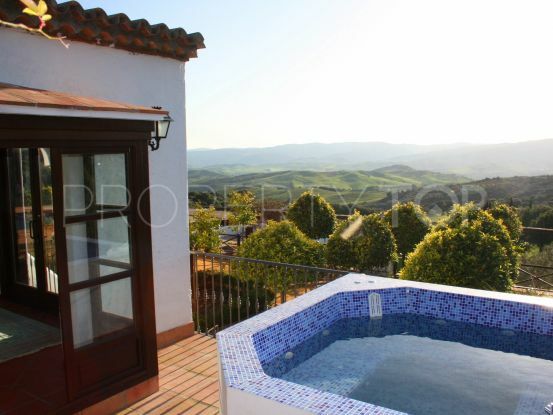 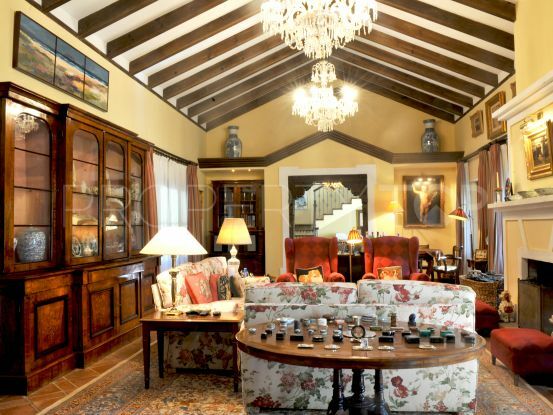 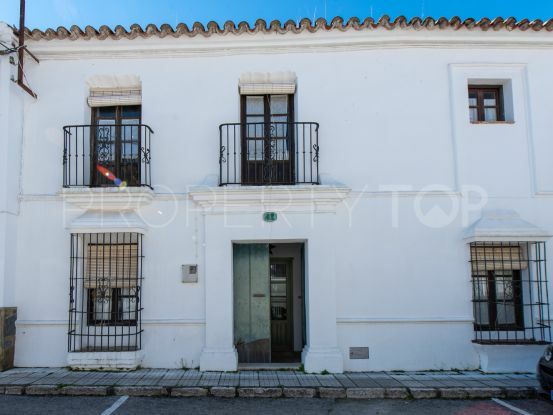 Charming, beautifully restored village house with patio. 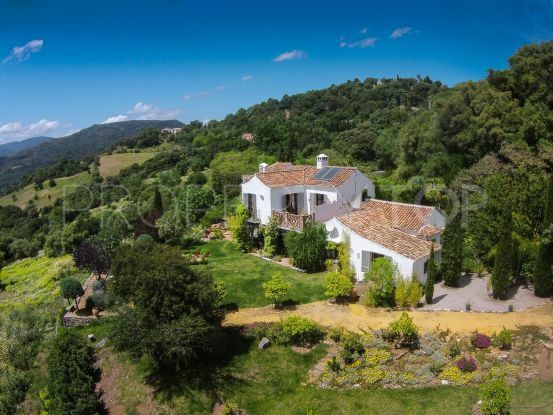 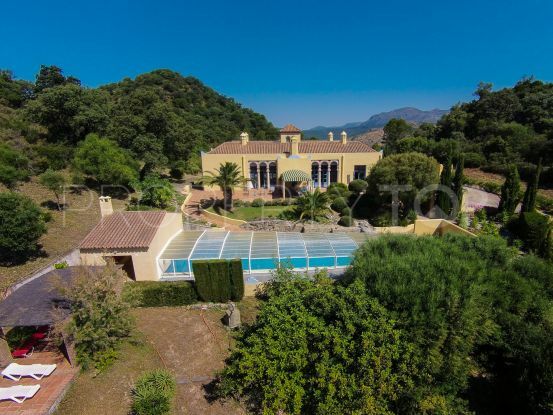 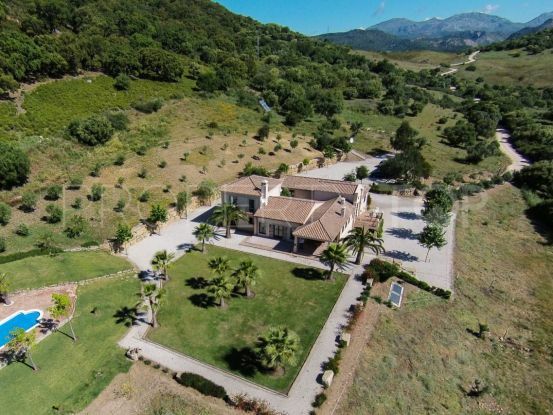 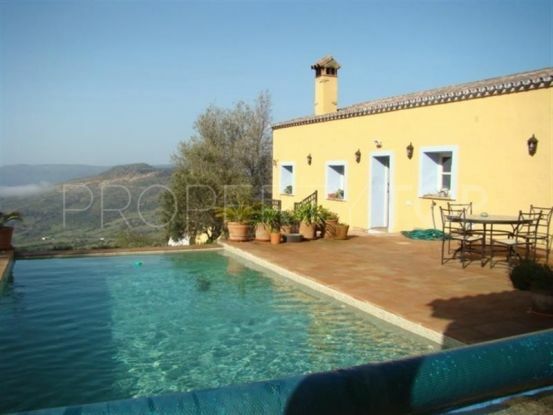 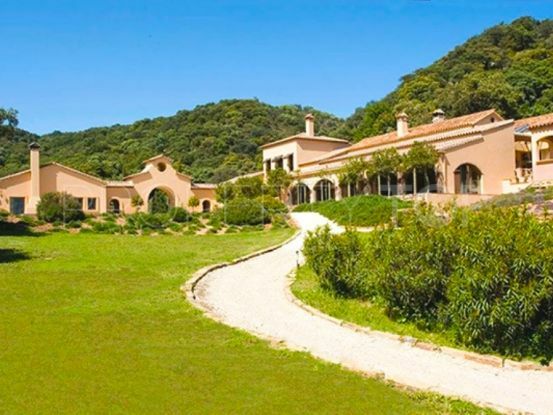 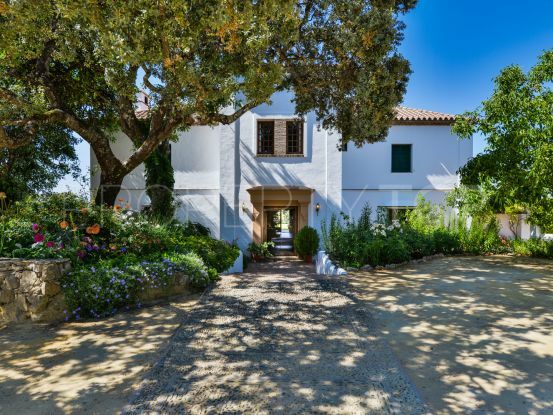 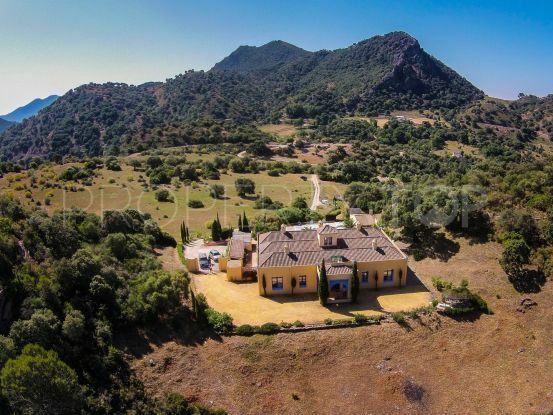 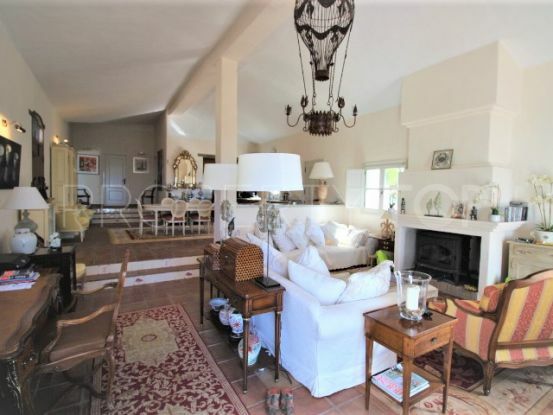 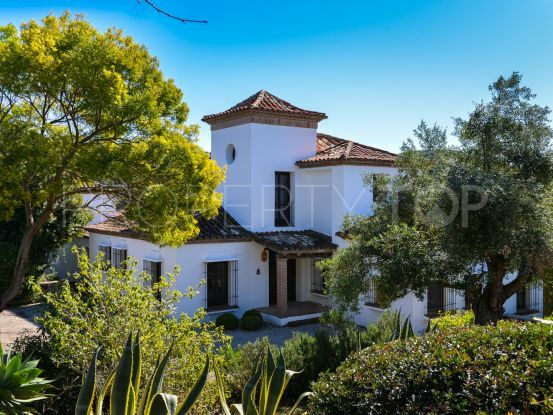 Reduced to sell don't miss this fabulous opportunity to purchase a magnificent country estate in a spectacular location near Gaucin. 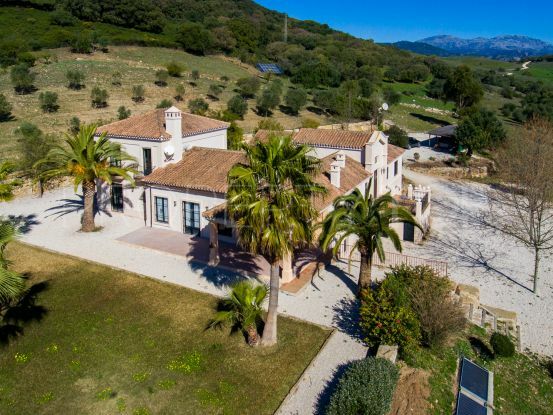 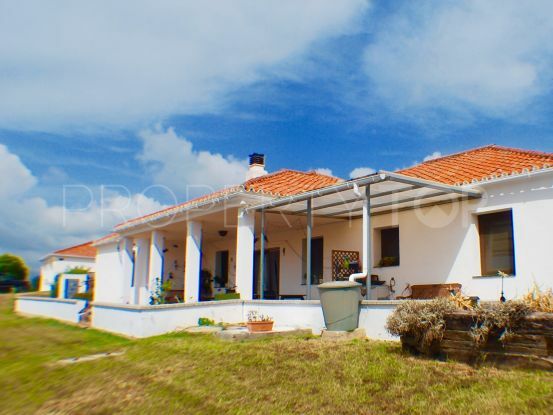 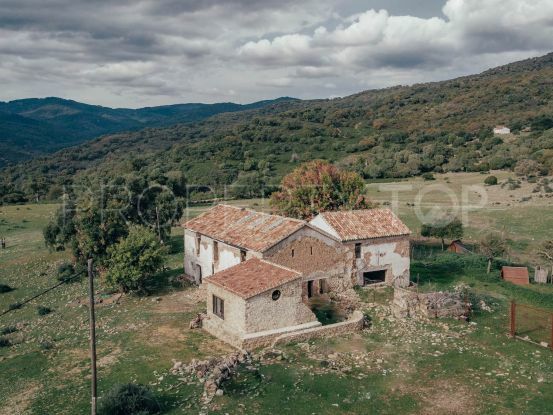 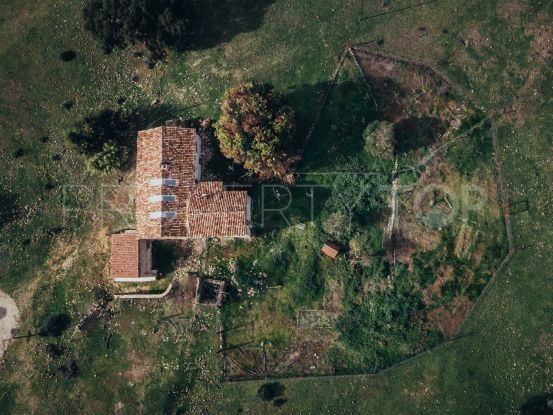 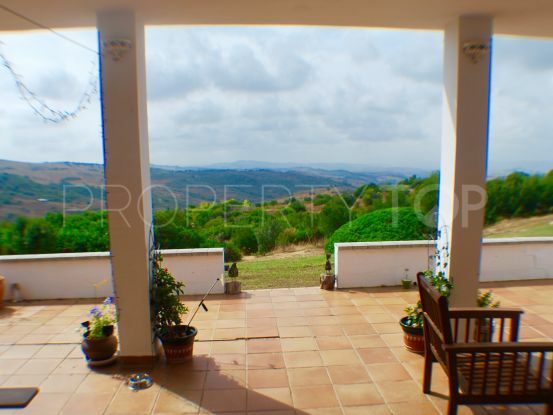 This really is an exceptional country property offering spacious accommodation and plenty of land for orchards, crops or equestrian uses.